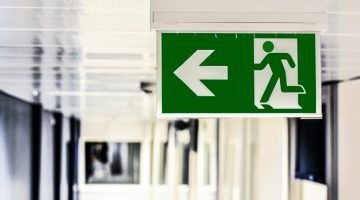 Employees at any company will from time to time become ill or suffer an injury, when this becomes a long term condition leading to an absence that last for more than a few weeks the employee will be classed as long term sick. An important part of good Human Resource Management is to conduct robust welfare meetings. 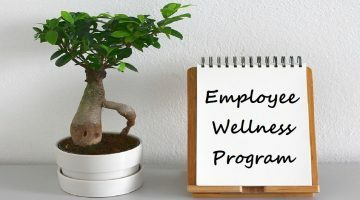 Typically a first welfare meeting should take place around four weeks after the employee goes off sick although it is good practice to bring this forward, to around two weeks, where a work related cause of the absence is indicated. Employees should be contacted in good time to advise them of the meeting, allow at least 3 days for the employee to be advised. This ensures that arrangements can be made for the employee to attend, perhaps they need to arrange transport or to ask someone to accompany them and 3 days minimum should be time enough. Make sure that the meeting is scheduled to be conducted in a private place. 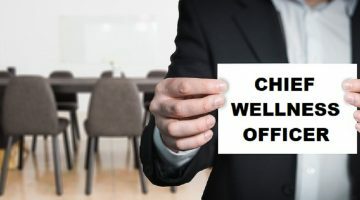 Often people who are off work due to illness do not want their private matters to be known and by conducting a meeting in private you will ensure their right to privacy. At the meeting advise the employee that the purpose is to support them. A welfare meeting is a supportive tool and should never be used to force someone back in to work. Offer methods of support in the meeting, this can be simply to reassure the employee that they are missed at work or to offer medical assistance if available. End the meeting by agreeing when the next meeting should take place. By doing this you gain a commitment to meet again and keep the communication channels open. Always remember that by supporting your employees well they will repay your loyalty to them with loyalty to you. 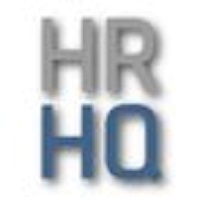 James R Clark is a respected HR professional with Associate membership of the CIPD. James’ professional approach to managing people is respected widely in the business community.